Perfect Steak Tools | The Perfect Steak Co. If you’re planning to cook The Perfect Steak you’re going to need some quality BBQ and grilling tools to help get the job done. Here at The Perfect Steak Company we have a range of high quality steak cooking tools to help make your job as fun and as easy as possible. 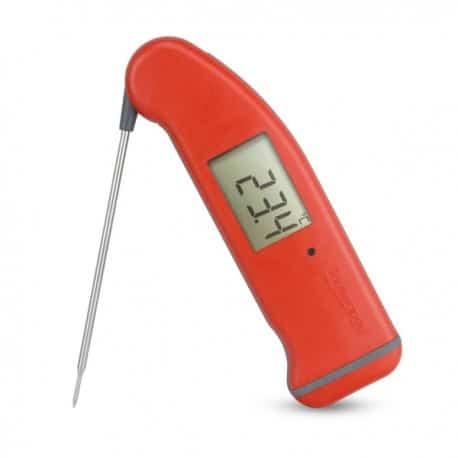 Browse our range of knives, thermometers, timers and cleaning accessories.